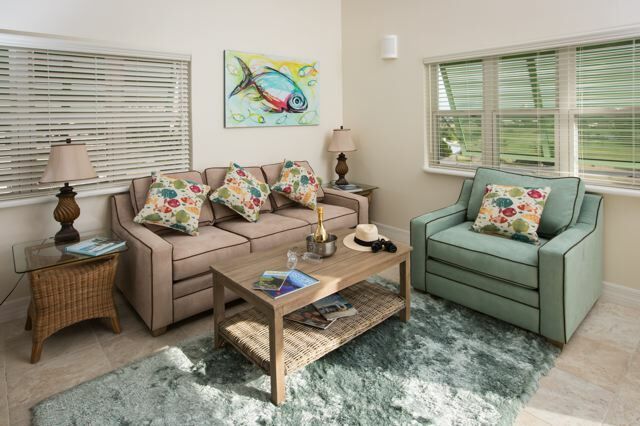 The final phase of the Silver Reef development feature 2 blocks of 4 units and are the only 3 bedroom units in the development with easy access to the Golf Course. 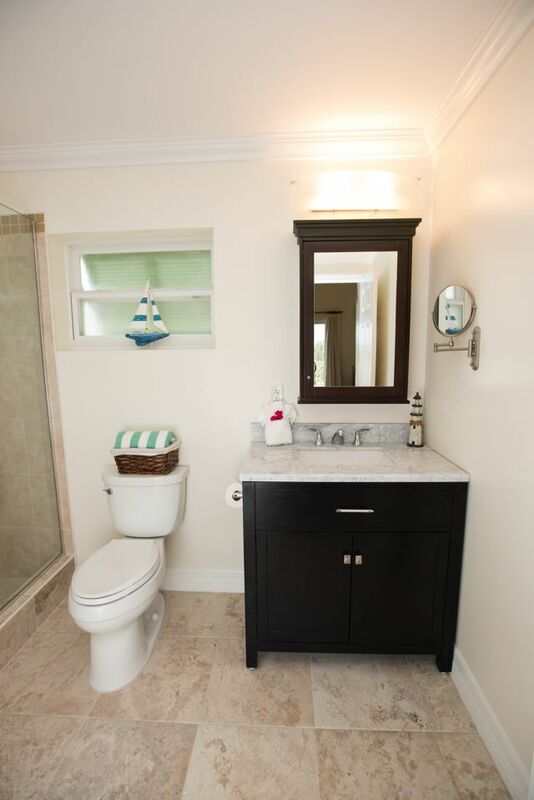 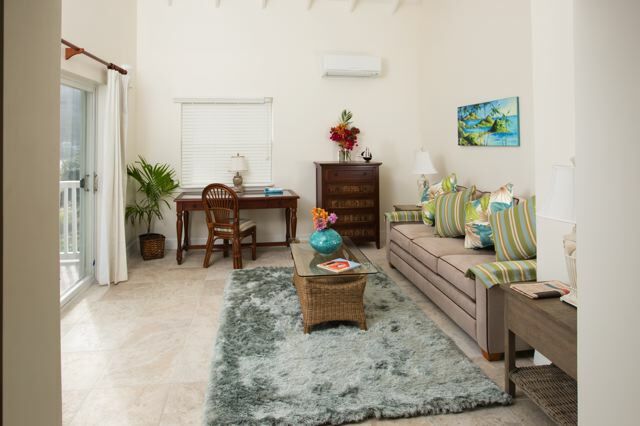 Each unit is stylishly decorated and turn key and features an open plan kitchen and living room area with sliding glass doors to a covered veranda. 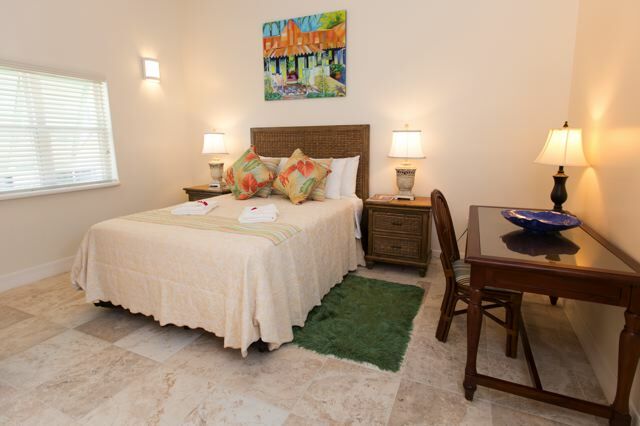 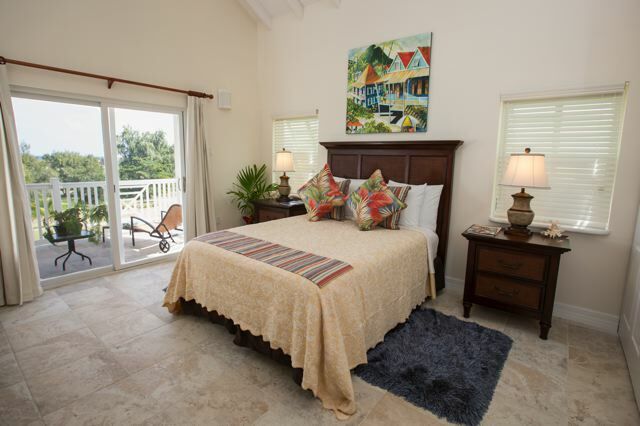 Each bedroom is equipped with adequate storage and large window for natural light. 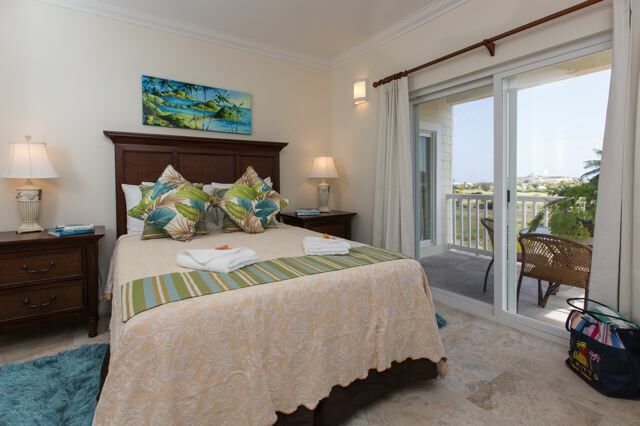 En-suite and private bathrooms accompany each bedroom with the Master bedroom having a private covered veranda. 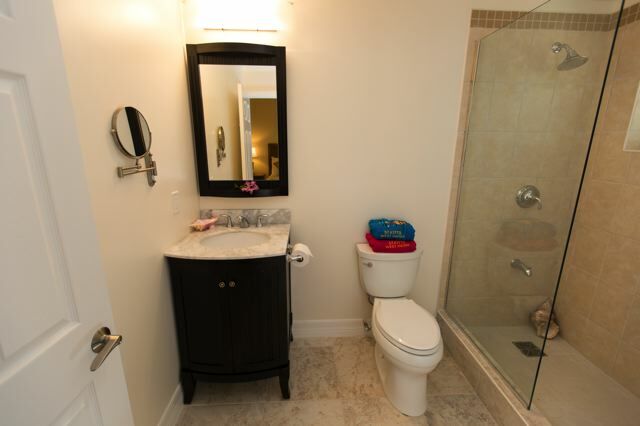 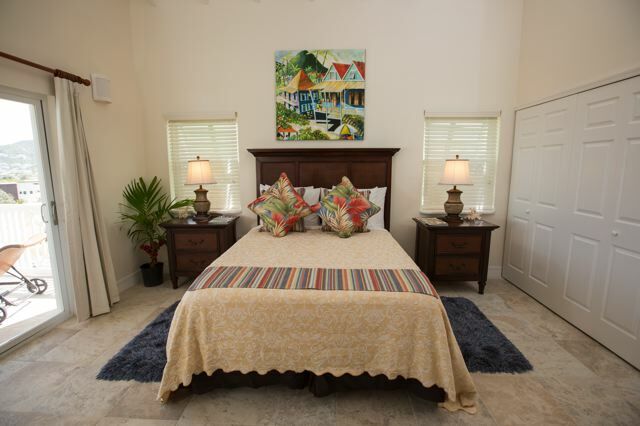 The units are fully air conditioned and are offered fully furnished and move in ready. 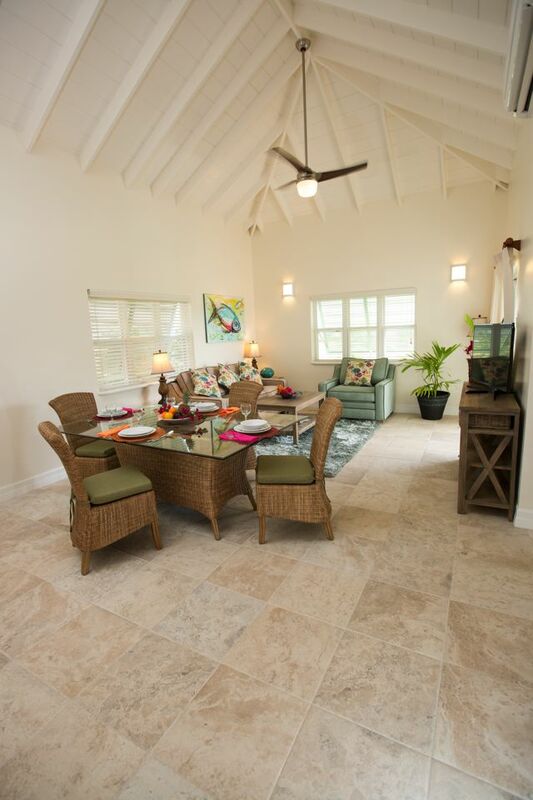 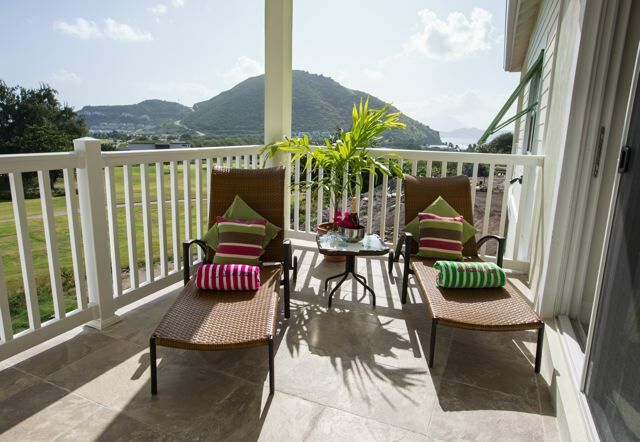 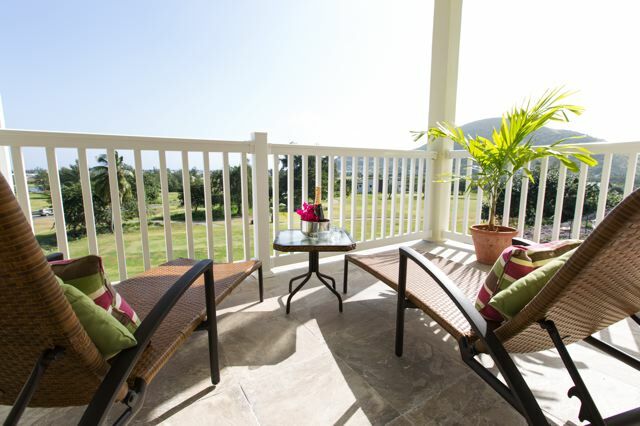 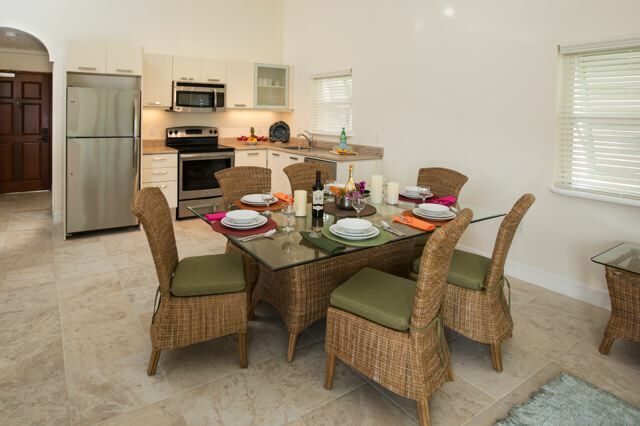 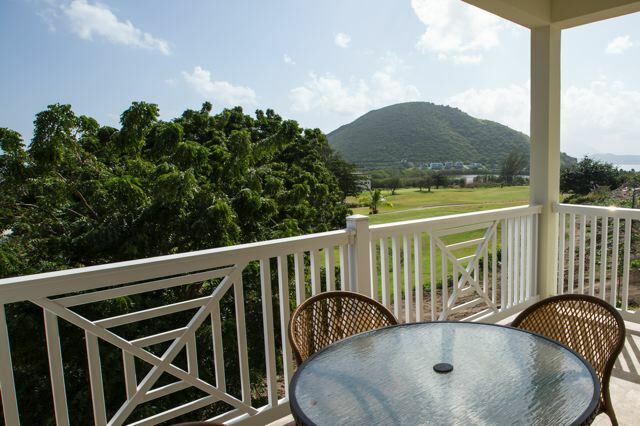 Silver Reef is a boutique development offering good rental returns and a place in the sun. 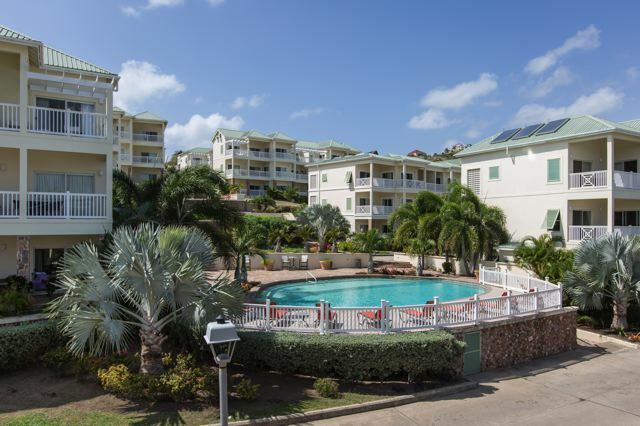 The development offers 3 community pools, 24 hour gated access with security and mature landscaping.